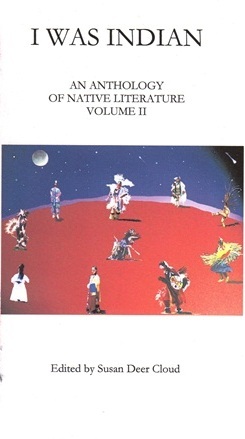 Volume Two of the I Was Indian anthology, edited by Stone Soup friend Susan Deer Cloud, was released by FootHills Publishing. This is the first collection put out by Michael Czarnecki since his home fire over the summer. Please lend your support by purchasing of this copy of this anthology.